The European Bee-eater, Merops apiaster, is primarily found in arid areas of southern Europe, northern Africa and western Asia. So it’s name is a little misleading in terms of it’s geographic distribution. Bee-eaters predominantly eat insects, especially bees, wasps and hornets, which make up the majority of their diet. So, these birds bash the captured venomous prey on a branch (occasionally rubbing them against it), in order to agitate the prey item to release their sting and discharge the venom! 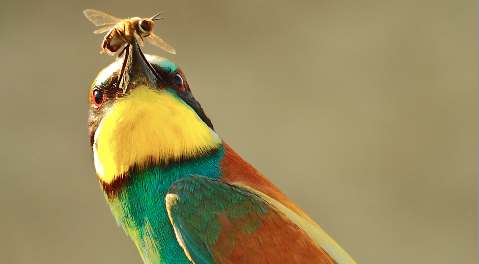 After this, the bee-eater may consume the bee, or offer it as a gift to his mate. Another interesting behaviour of European Bee-eaters involves diving into the sea and in salt ponds with high levels of salinity. 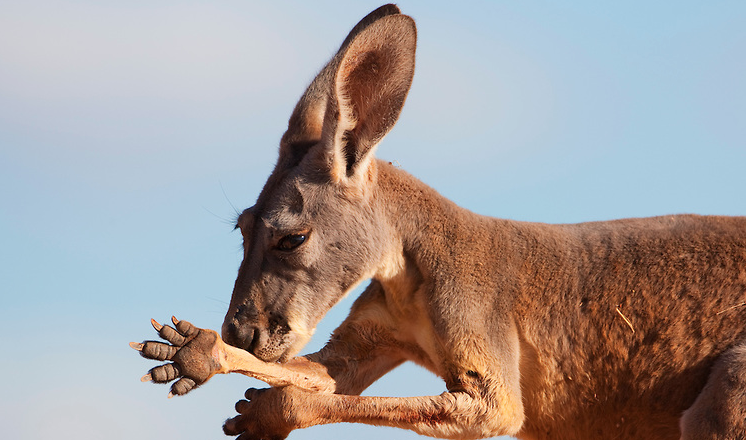 This behaviour has been hypothesized to be a response to the arid environment (it could be a form of evaporative cooling, like how red kangaroos may lick their arms and use the evaporation of their saliva to cool off). If you’re interested in how bee-eaters tie into epidemiology, there is more information below, but this is already a long post. 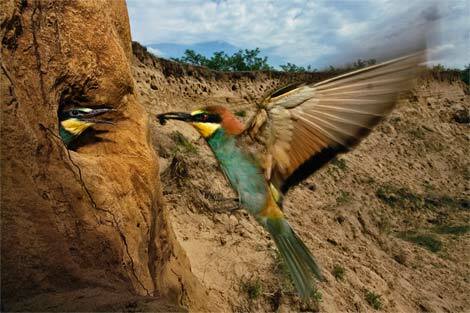 By now you know that European bee-eaters live in arid environments, but you’re probably wondering where they nest. Well, they actually use their beak to ‘dig’ a nest in the sides of dry, sandy banks! Colonies are usually tightly-knit, which has been shown to be advantageous for information transmission (neighbours share new food sources with one another). 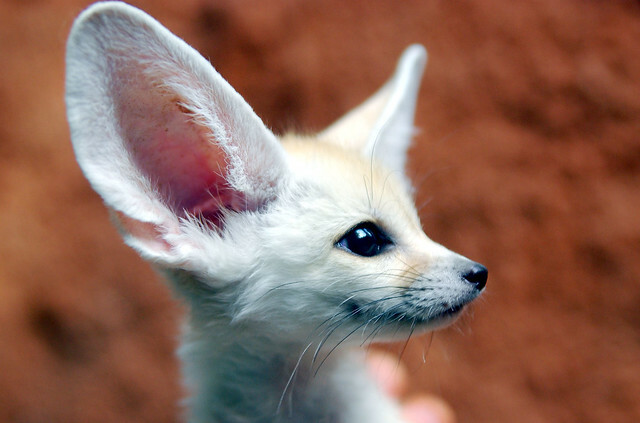 However, this sociality has its disadvantages, too. Like the transmission of a flu across a human population, other pathogens can be density-dependent (the larger the population, or the closer the proximity between individuals, the higher the infection rate). In terms of European bee-eaters, some parasitic lice which infect them are highly successful in large colonies. In addition, bee-eater sociality and migration can influence the transmission of spores of a parasitic fungus (Nosema ceranae), that infects some honeybee colonies. So, although being friendly with their neighbours can be advantageous for intel, European bee-eaters are also jeopardizing their own health, and the health of their main food source (honeybees).